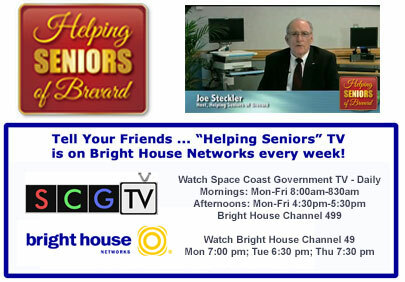 Find our Helping Seniors of Brevard monthly newsletter conveniently located as an 8-page center-section pull-out feature of the very popular Senior Scene magazine. Each issue features expert ideas and advice to help you in developing your own aging plans. Look inside each month to find the monthly Helping Seniors column from President Joe Steckler. 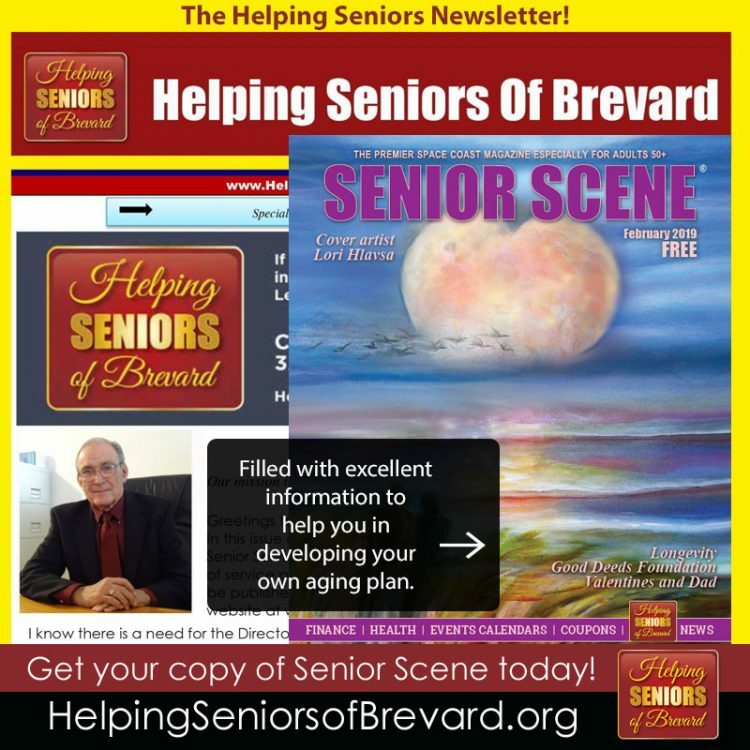 You can find Senior Scene magazine, free of charge, at most area retailers throughout Brevard County.